Pile of Books was opened in the autumn of 2007 by a Swiss native that goes by the name of Daniel Nurfer. 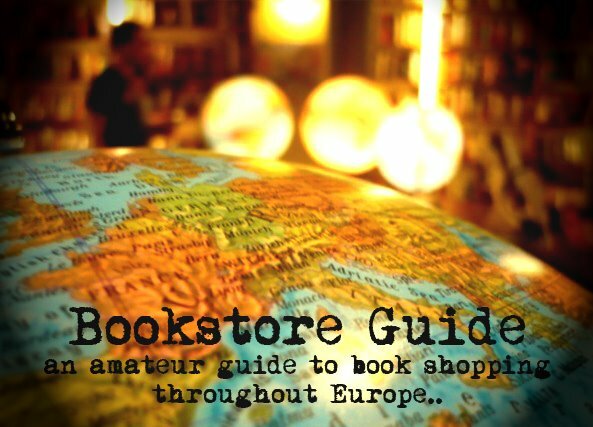 Daniel was lucky enough to realize his dream of opening an independent English language bookstore of his own liking, and has been successful, together with the help of his supporting wife. Since then, they have established their place in Zurich's English speaking community. The bookstore seems inconspicuous at first, tucked away in a lovely neighborhood, and although it appears small in size, it offers more than just a large selection of literary fiction, poetry, crime, classics as well as non-fiction books (music, art, history, travel, etc.). 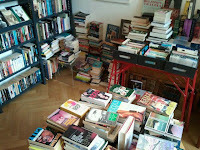 There is even a small section of secondhand books. Pile of Books is also a place to see various authors present their works and attend a small music concert of local and international artists (for the complete list of events, check out the bookstore's website). 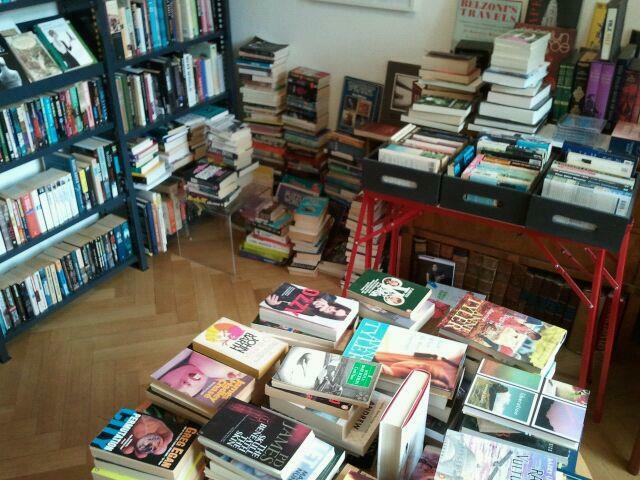 If you cannot find a book you are looking for, it will gladly be ordered for you. On the last note, please note the store's (irregularly regular) opening hours. 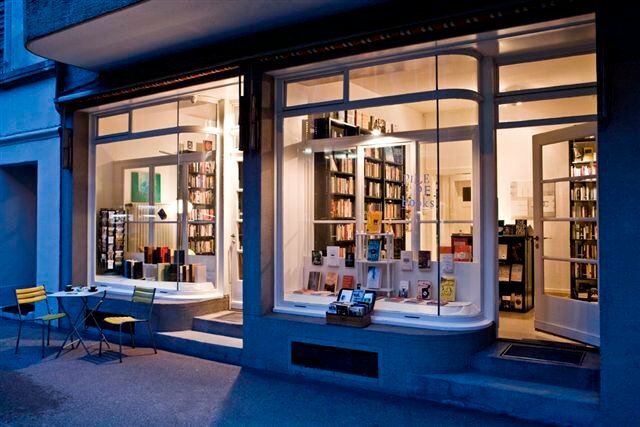 Back to the list of bookstores in Zurich.